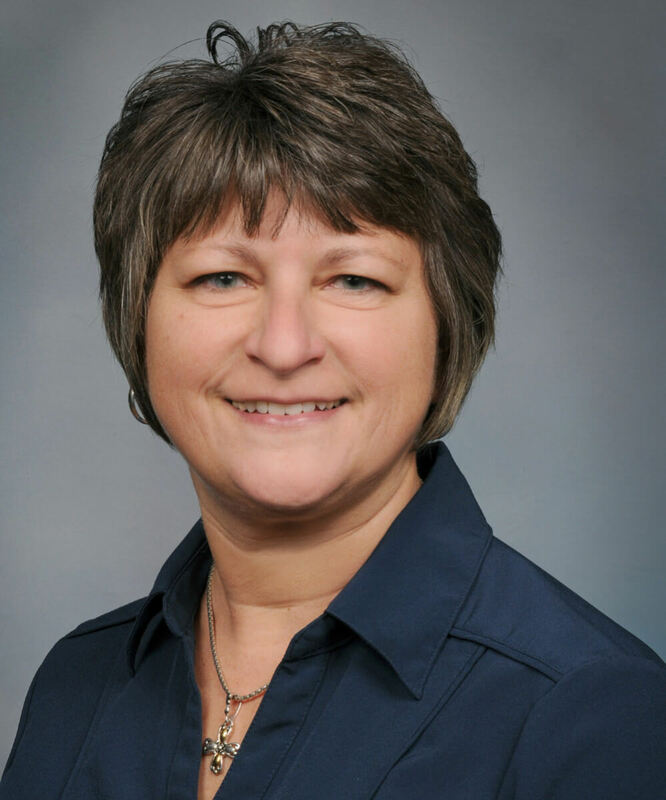 Donna Janson joined the Emil Rummel Agency in June 2010 as a Farm and Commercial Account Manager. She grew up on a local family dairy farm and now resides in Frankentrost with her husband and family. She holds a Property & Casualty License and the Certified Insurance Service Representative (CISR) and Agribusiness and Farm Insurance Specialist (AFIS) designations. She enjoys reading, gardening & camping with her family. Donna is available from 8am to 5pm Monday through Friday and can be reached at 989-652-6104.